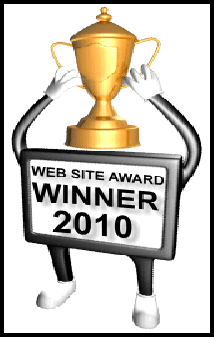 On January 31st our web site FLOCKMAN won a prestigious Award for Excellence from http://wsawards.com. They congratulated us on the high standard of workmanship achieved and gave permission for us to display the award within our web site pages. Our web site details have been added to their own directory of awarded web sites within the business category. In 200 characters (with spaces) we described the website as ”International Poultry Industry Website. Explains a unique meat chicken management system for improving Health and Welfare of the birds, the more economic use of scarce feed resources and farmer income."